Ritchie Ruftone is back with another Practice Yo! Cuts Looper! This time it’s a Christmas special. 26 dope beats plus 10 bonus beats plus an 7 extra beats exclusive on TableBeats. All gathered in one nice christmas package. Please be patient when downloading due to large file size. Make sure you get your copy of Ritchie Ruftone’s Practice Yo! 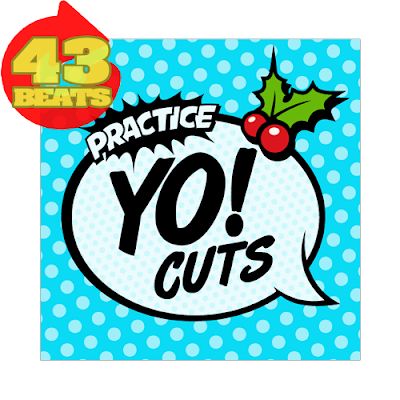 Cuts 12″ scratch records. Get the records among other scratch related stuff at www.RitchieRuftone.com.